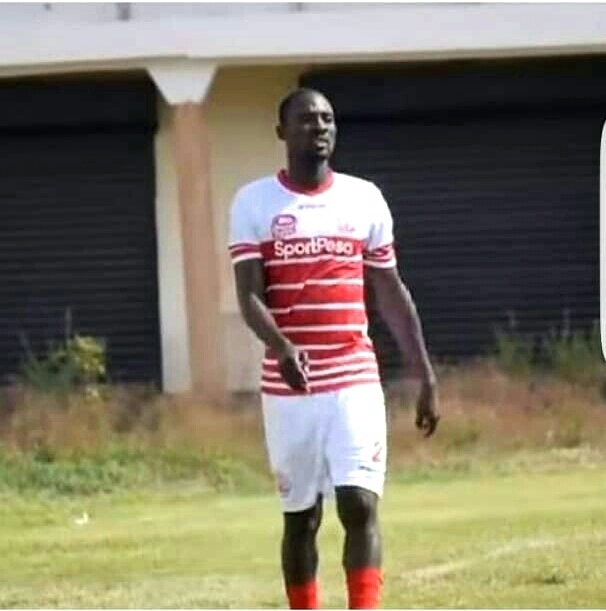 Karela United FC have agreed to sell priceless jewel Jean Ourega Vital to Tanzanian giants Simba SC, GHANAsoccernet.com can confirm. The Ivorian midfielder has been training with the Tanzanian champions for about a month now and has impressed the coach Patrick Aussems. Vital is yet to put pen to paper to seal the move because of the closure of the transfer window. Simba SC are looking for a club to loan him out or he will continue training with the club and play test matches until next season. 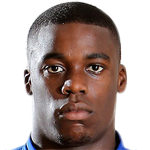 The 23-year-old has been a target for South African side Supersport United and Ghanaian giants Asante Kotoko SC. Karela United are believed to be earning around $150,000 for the deal.